Come with us as we discover and photograph Morocco’s exotic sights and culture, unattainable to the usual tourist masses! The Land of pink horizons and golden dunes which reflect the setting sun plus small villages and plenty of Kasbahs! 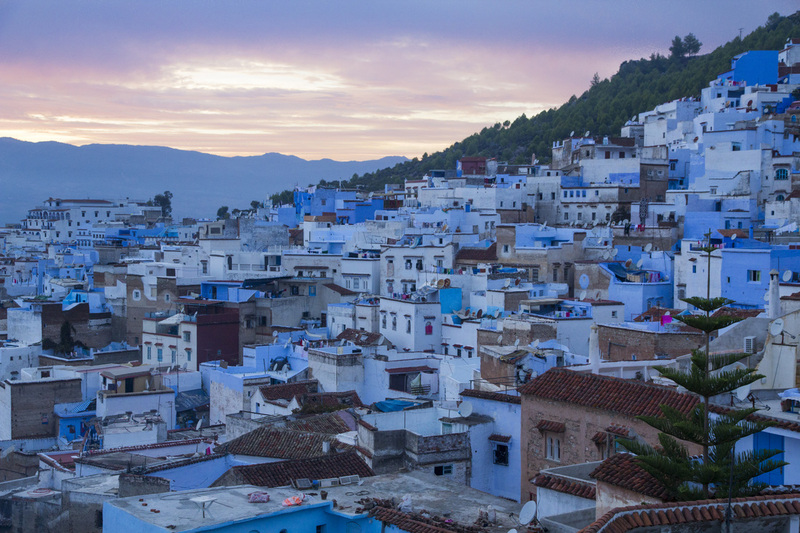 Morocco has historically served as the world’s cultural crossroads and is known for its ancient tradition of cultural hospitality. We not only see the Imperial cities, desert dunes, majestic mountains, beautiful oases and much much more…. we show you the “people” around the sights! An unforgettable journey of memorable photographic moments!